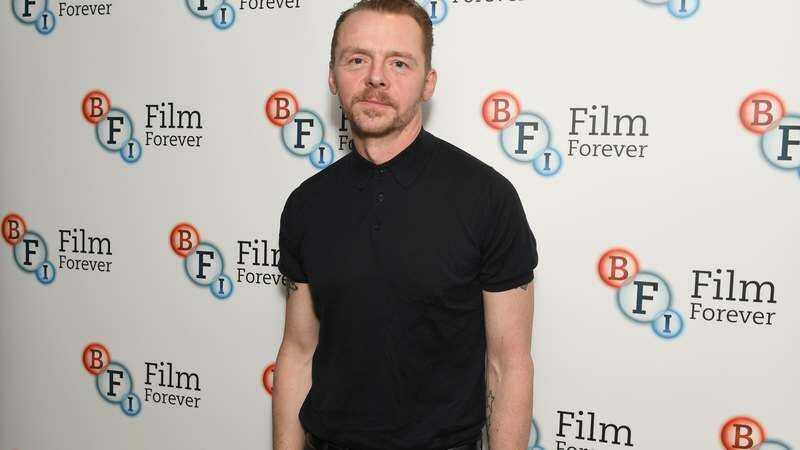 According to Deadline, Simon Pegg is set to star in Lost Transmissions, the directorial debut of writer Katharine O’Brien (who also wrote the script). The movie is about a “shy songwriter” named Hannah who has to gather her group of friends to help chase down one of her other friends, “respected record producer Theo Ross,” after he stops taking his schizophrenia medication and tries to run from his “colorful delusions through the glamour and grit of Los Angeles.” Also, the film is about “the unsung heroes behind the hits,” and it goes from “the highs of rock ‘n’ roll to rock bottom.” The Deadline story doesn’t specify, but Pegg will most likely be playing the record producer. In a statement, O’Brien said that the movie will approach mental health with “both comedic and tragic elements,” and she says Pegg has a “uniquely attuned sense of how to play a range of comedy in moments that still feel real.” Despite those references to comedy, though, O’Brien’s statement also suggests this will lean more toward being a drama.